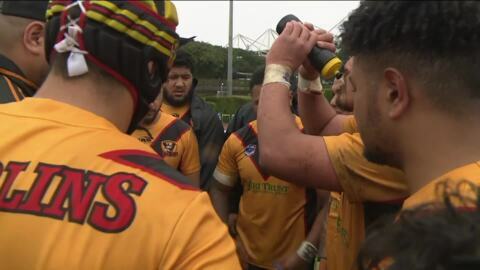 Congratulations to the 2018 SAS Fox Memorial Premiership champions - Pt Chevalier Pirates & the 2018 Crown Lift Trucks Sharman Cup winners - Bay Roskill Vikings. 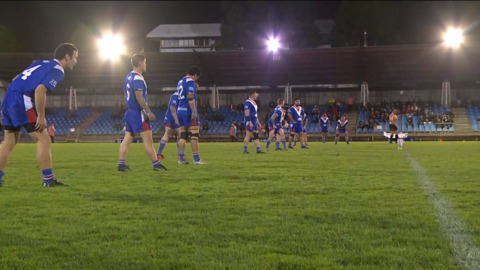 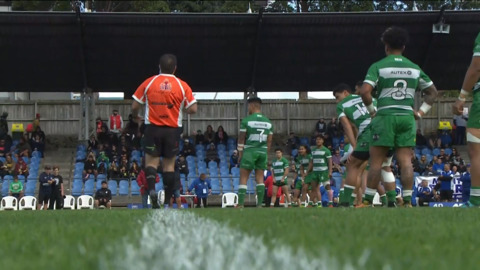 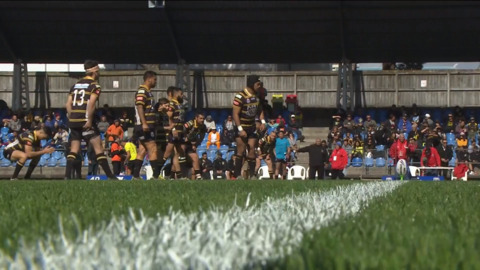 The Auckland Rugby League Finals for 2018. 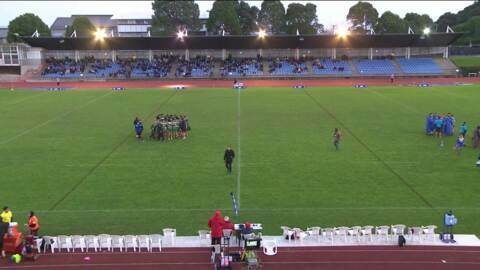 Coverage of the ARL Women's Competition.